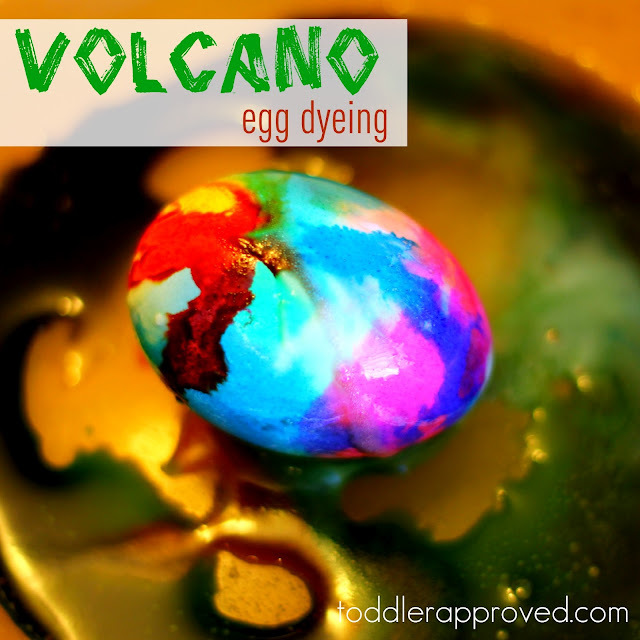 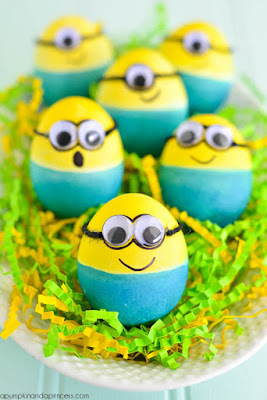 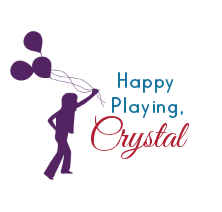 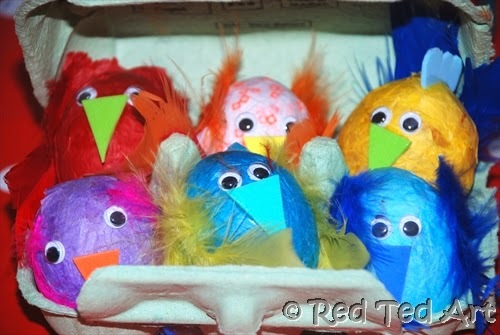 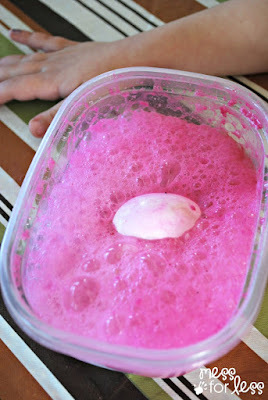 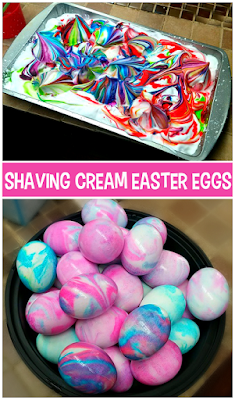 Dying & decorating Easter eggs was fun as a kid, but it is even more fun now that I am a mom! 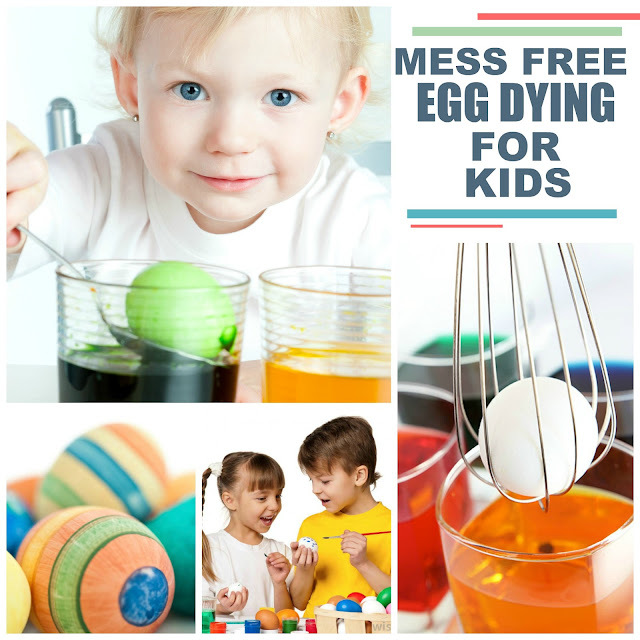 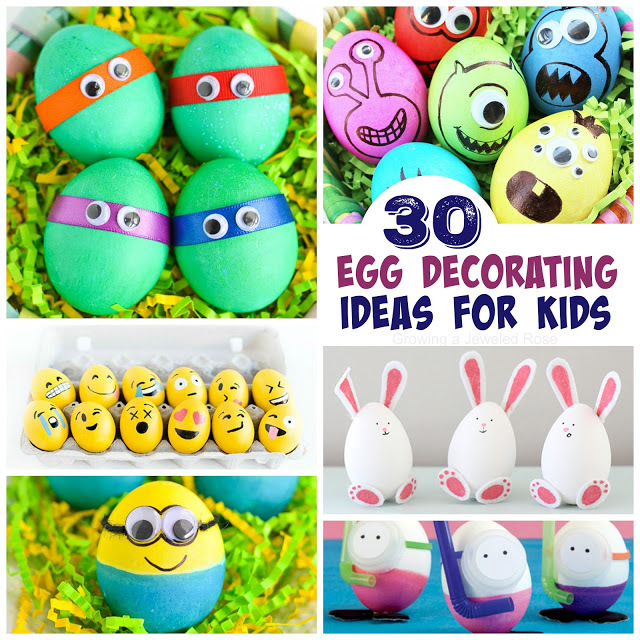 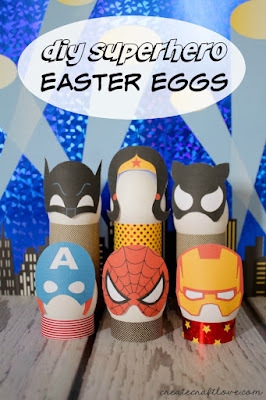 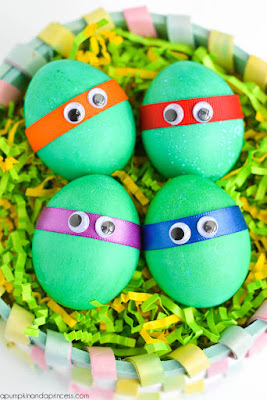 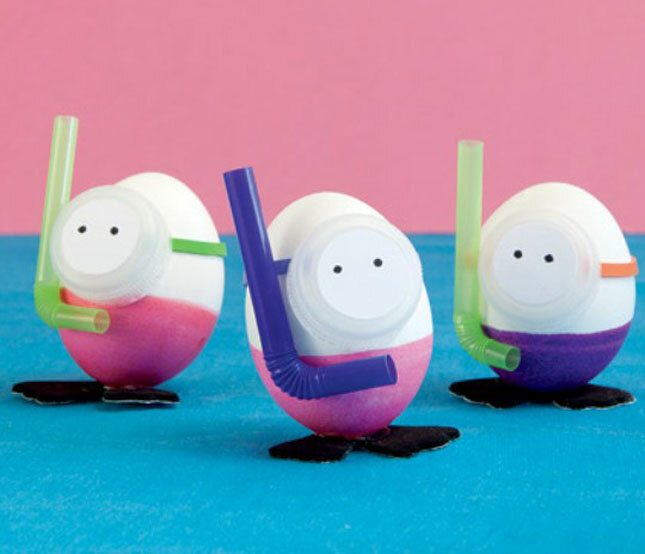 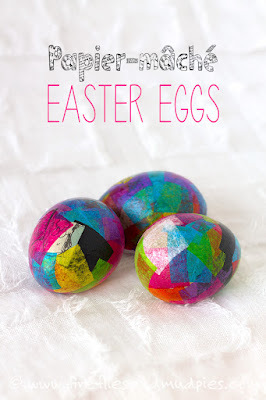 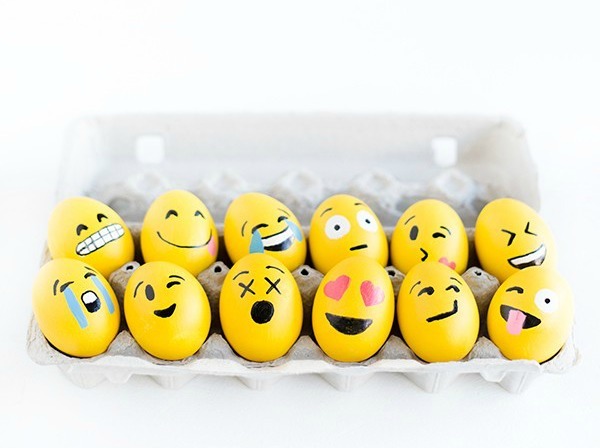 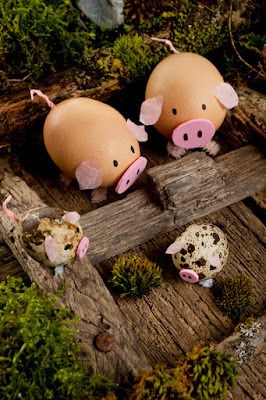 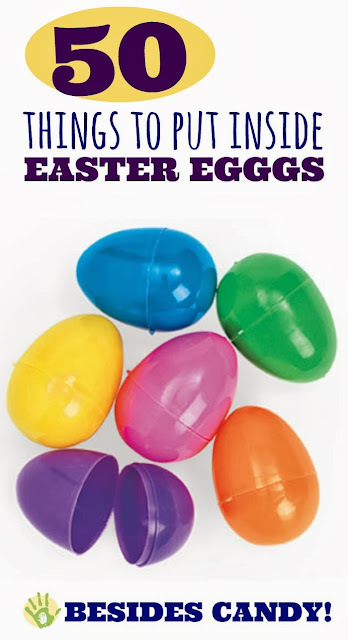 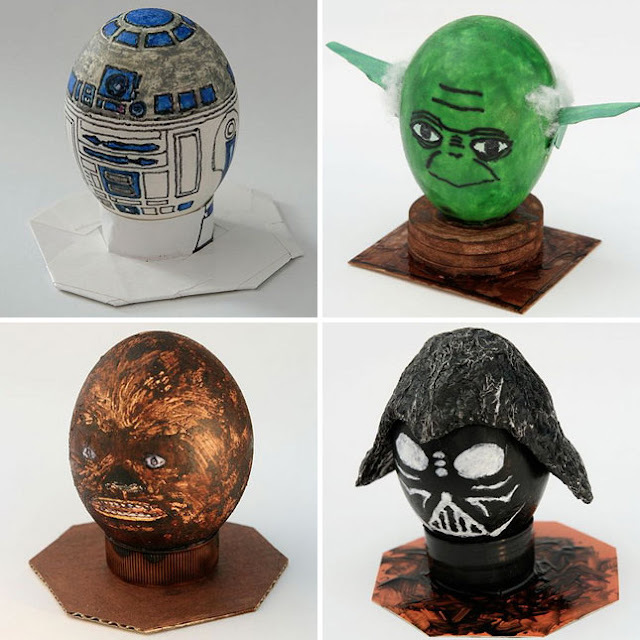 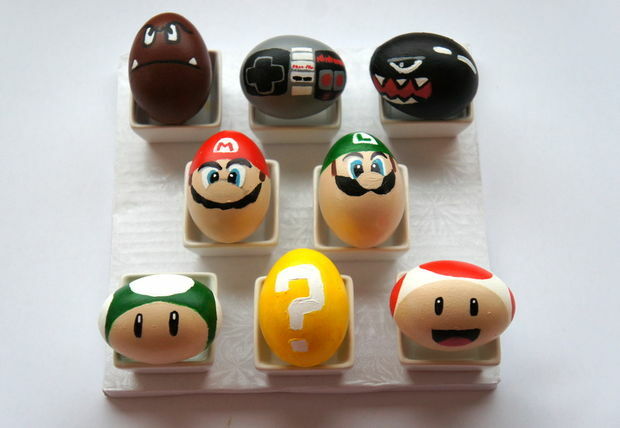 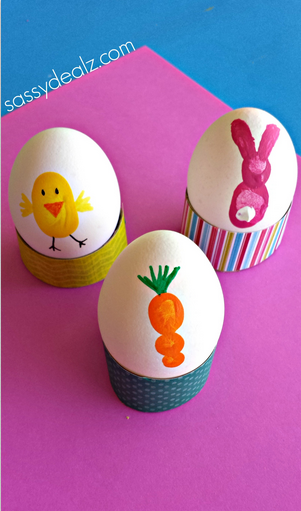 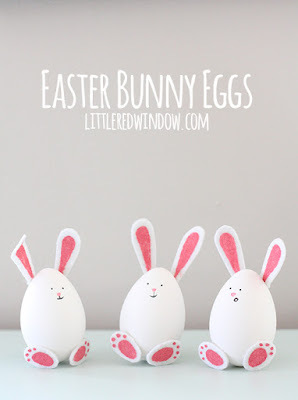 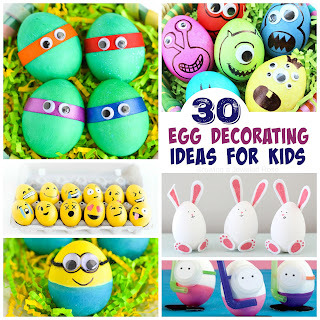 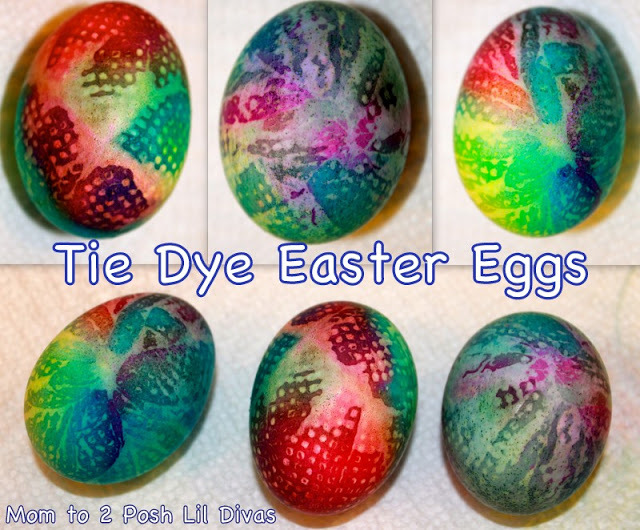 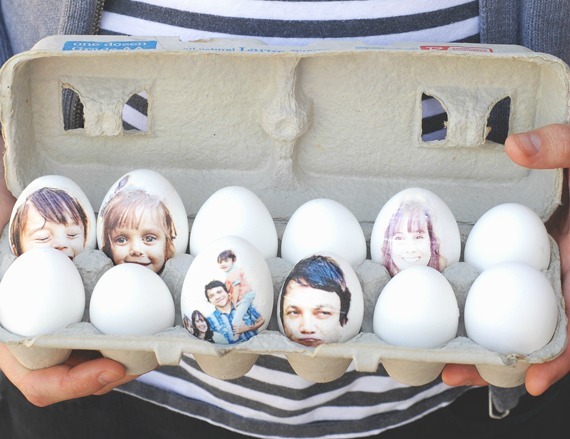 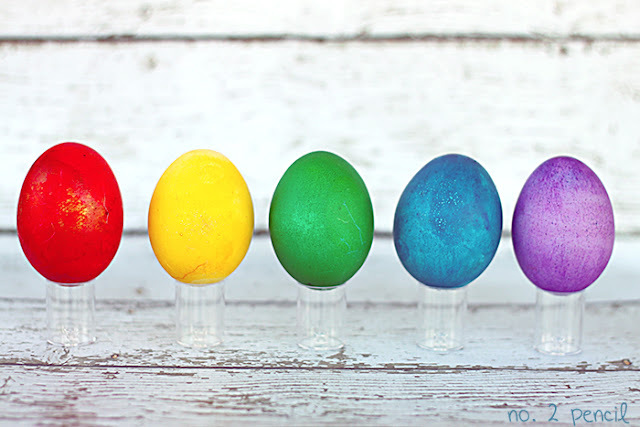 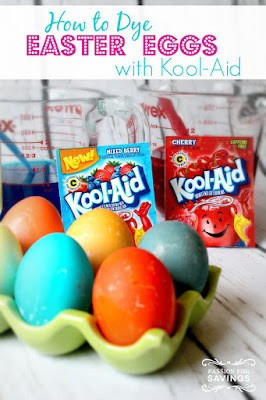 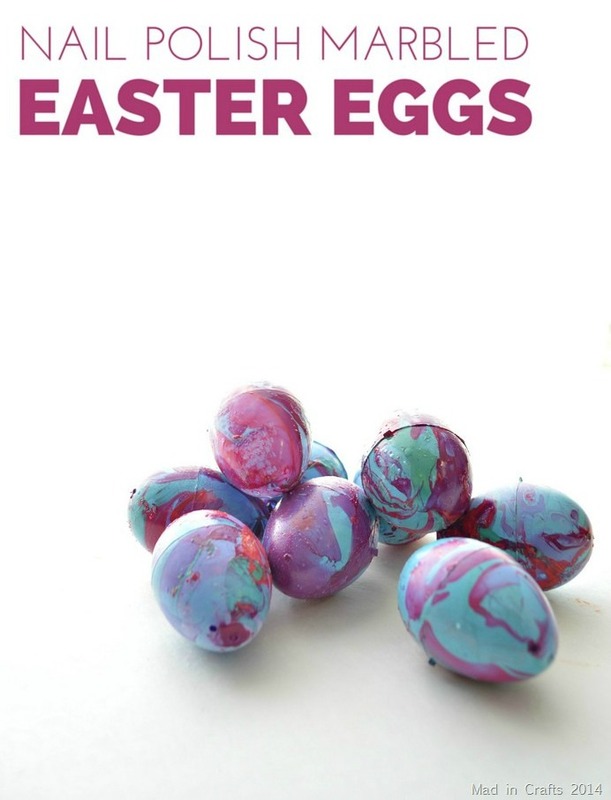 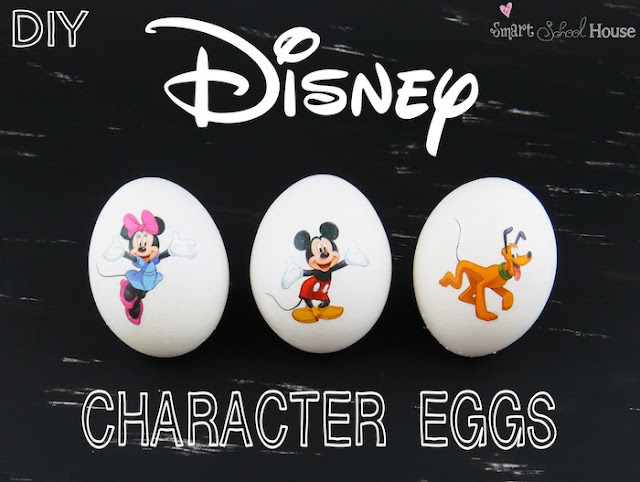 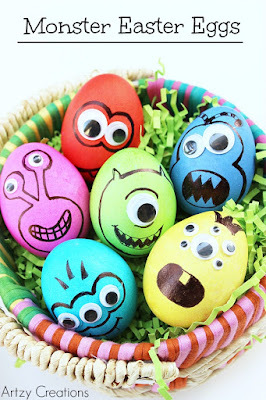 There are so many ways to decorate Easter eggs these days! 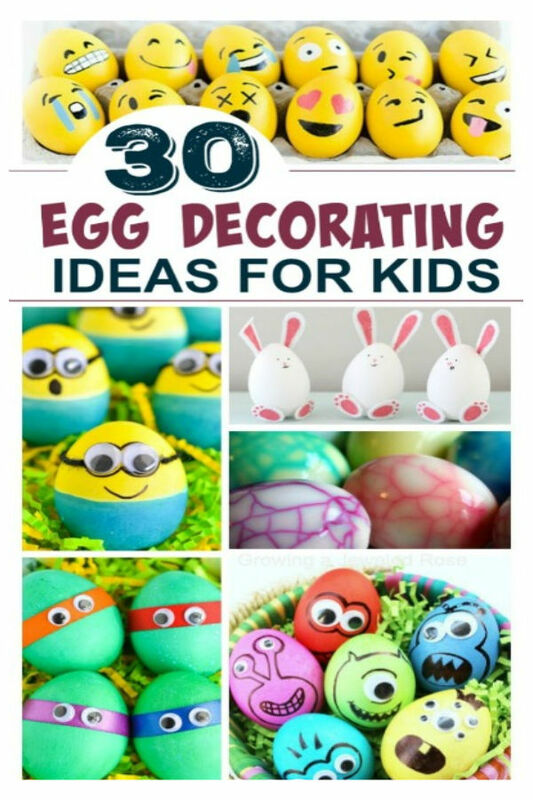 Here are over 30 unique ideas that the entire family is sure to LOVE!